State income levels are to be validated by documentation in file to be determined as reasonable, e.g., average monthly deposits should support income levels or other documentation must be provided. When purchasing my personal home I used Mike Clover, he delivered and closed on time. 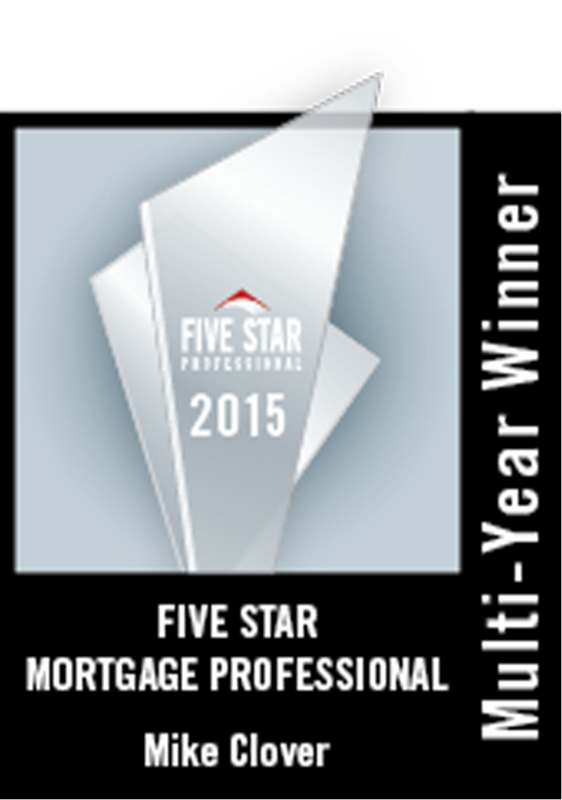 Giving a lender 5 star review from an award winning Realtor of 32 years should tell you all you need to know. Mike is personable and prompt on returning phone calls also! Texas Owned & Texas Operated! 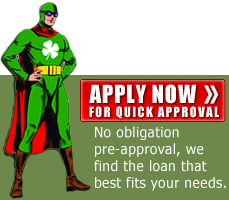 Call us at 1-800-223-7409 or submit information for a FREE Quick Quote!